Sony Xperia M5 announced! It's dubbed as the Super Mid-range smartphone touting the latest chipset from MediaTek, the Helio X10. 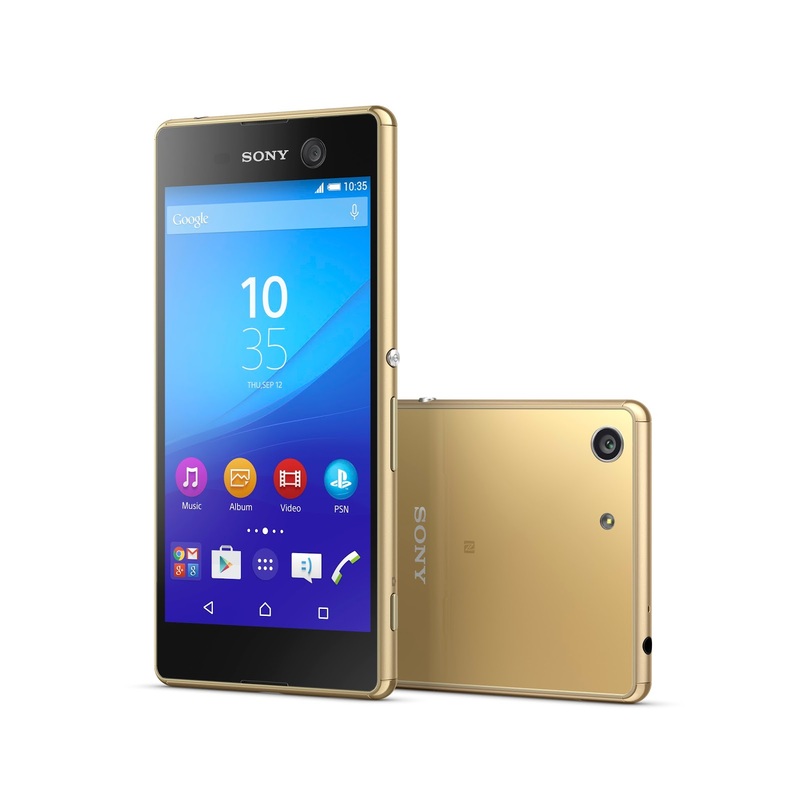 The Sony Xperia M5 became official alongside the Xperia C5 Ultra a few days ago. The handset is dubbed by the company as the "super mid-range smartphone" with feature set clouding some handsets off the Xperia Z line-up. Under the hood, the Xperia M5 will be powered by the latest MediaTek Helio X10 chipset which churns with 64-bit octa-core Cortex-A53 CPU clocked in a 2.0-gigahertz frequency. The CPU is also coupled with a PowerVR G6200 graphics processor and a generous 3GB of RAM. Just like any other Xperia handset, the M5 features an OmniBalance design - a metal frame body with front-and-back glass construction. Across the board, you'll get a 16GB of internal memory which is expandable up to 200GB. For mobile photographers, the Xperia M5's 21-megapixel rear camera would instantly be the best feature of the handset. There's also a 13-megapixel front shooter, LTE connectivity and Android 5.0 Lollipop on the get-go. The Sony Xperia M5 will hit the shelves in mid-August with Black, White and Gold hues.